These were the words by Renato Gonçalves, a Técnico alumnus, during the 12th edition of Alumni Talks. 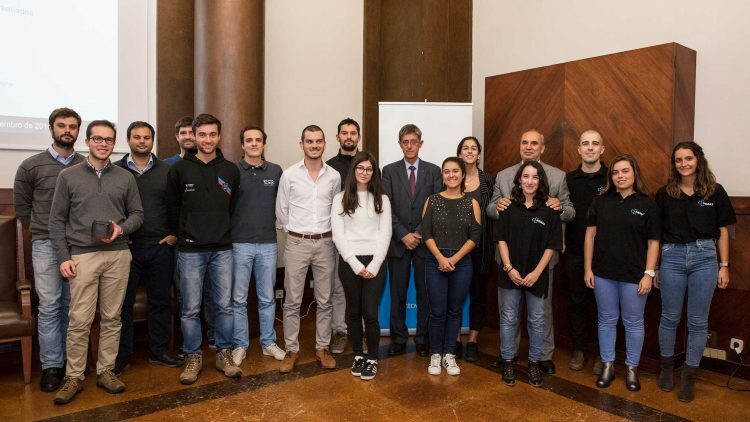 The Student Support Unit (NAPE) and Técnico Alumni Network jointly organised the 12th edition of Alumni Talks, which brought together former and current students. Miguel Guedes (Ericson), Ana Teresa Freitas (HeartGenetics), João Paulo Girbal (AAAIST), Francisco Pinto (Rockbuilding), Marcos Ribeiro (Santander Universities Portugal), Rui Teixeira, (EDP) and Renato Gonçalves (Nokia Siemens Networks) were the alumni who participated in the session held this Wednesday, November 14. For about two hours, the alumni shared experiences, challenges and regrets, and highlighted the importance of Técnico in their careers. “What makes Técnico students different from others is their ability to work”, stressed Renato Gonçalves. 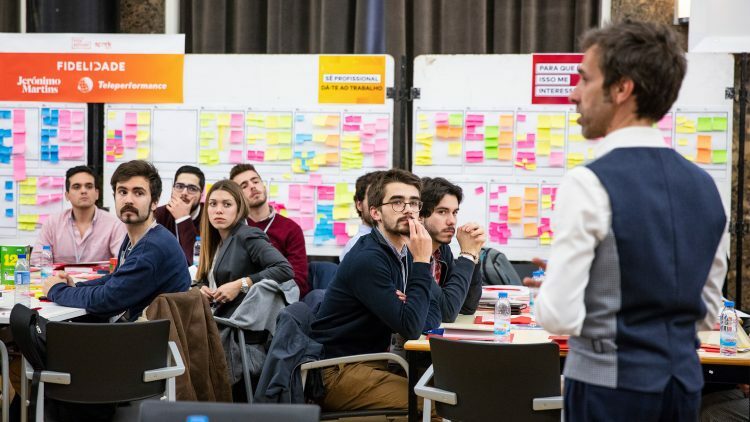 The challenges of creating a startup, to expand into international markets and “to have our feet firmly on the ground”, were highlighted by Ana Teresa Freitas. “Business networking is extremely important”, said the CEO of HeartGenetics. “Engineers will turn into remarkable managers. We are much more pragmatic and we are always searching efficiency”, she said. The importance of making thoughtful decisions, commitment, predisposition to learn and develop new knowledge, were identified as important attitudes for success . “Don’t get stuck in your jobs. You should embrace new challenges”, said João Paulo Girbal, who also reiterated that Europe awaits these future professionals. According to Alexandre Silva, Biomedical engineering student, “it’s been great being here. I met people who had very good experiences and I learnt a lot”. 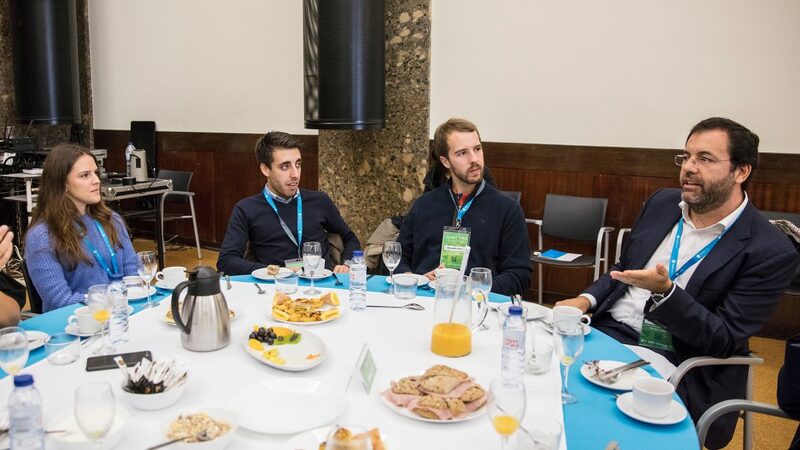 This is the second time that Ana Fernandes, Applied Mathematics and Computation student, attends the Alumni Talks and she feels pleasantly surprised: “I think that being here is a very good experience and I feel very privileged to have met these alumni and to have heard their inspiring stories”. “Talking with Técnico students and sharing my experience with them it’s extremely stimulating” said Rui Teixeira, CEO of EDP Produção. “When we are finishing our course we have many doubts and we ask ourselves what will happen next, but we will never have that answer. So I think that it’s very useful that students can hear the experience of those who have gone through that”, he added next. “You should be ambitious to achieve excellence, which is one of the things that Técnico teaches us”, he said. 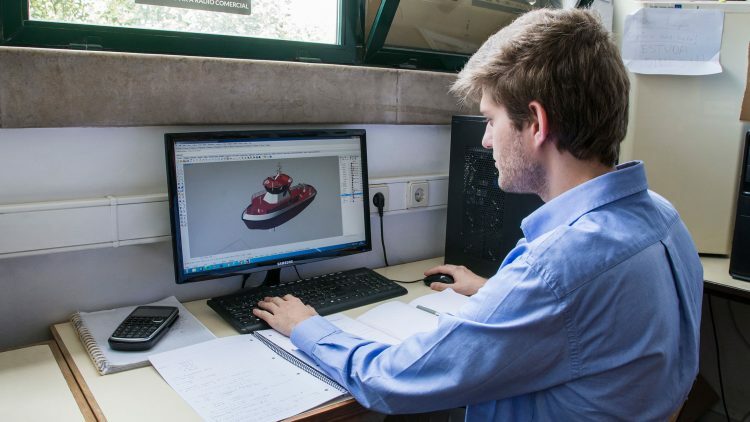 What makes Naval Engineering at Instituto Superior Técnico (Universidade de Lisboa) the third best in the world?